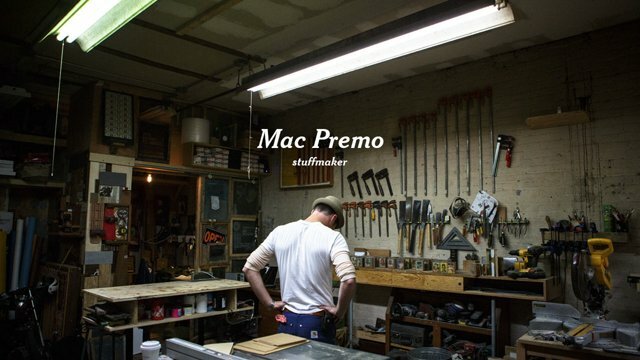 Mac Premo is an artist and director who graduated from the Rhode Island School of Design in 1995. He has won 7 New York Emmy® Awards for his video and animation work. Mac’s fine art and sculpture has exhibited worldwide. In 2011, he created a critically acclaimed collage environment inside a 30-yard dumpster called The Dumpster Project. 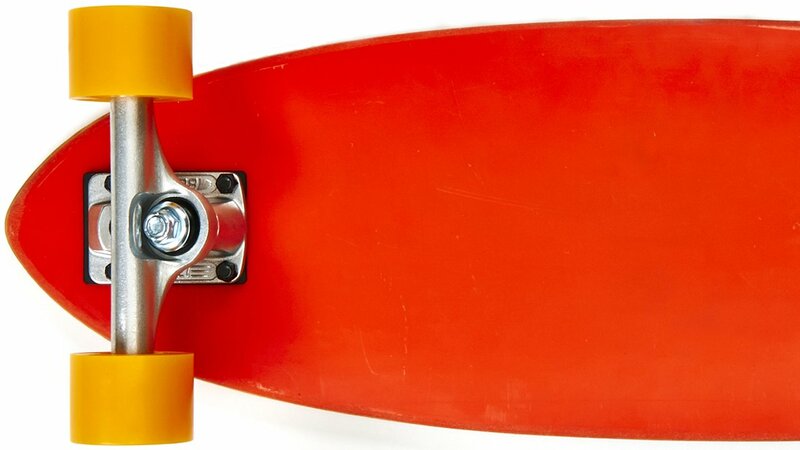 Mac lives and works in Brooklyn, New York with his awesome wife and totally radical daughters.